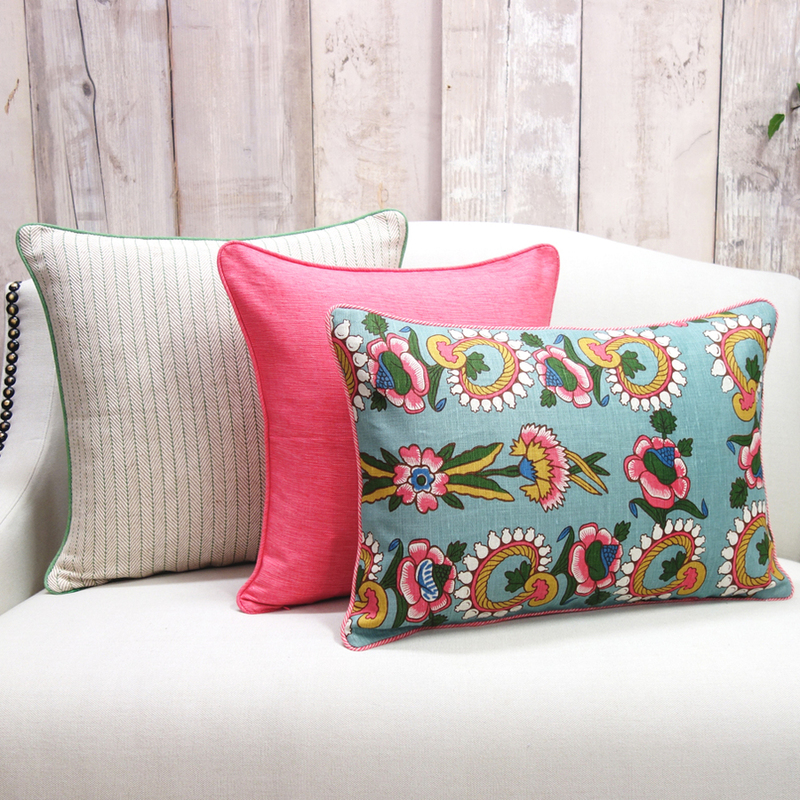 Following the success of our first curated cushion collection, we’re excited to introduce our next trio, this time inspired by the textiles of Anna Spiro. 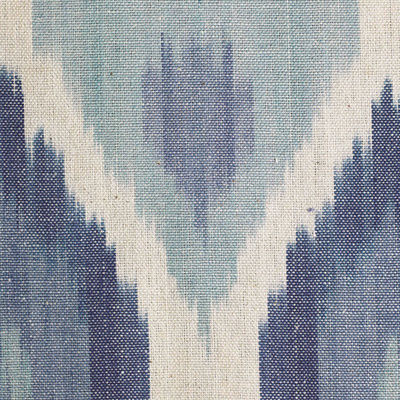 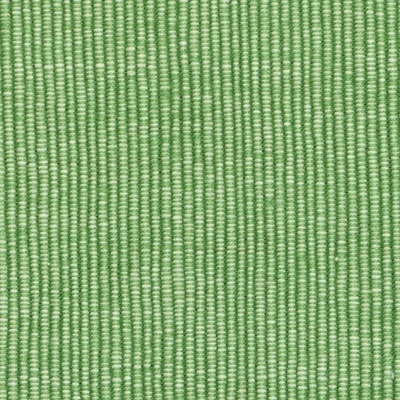 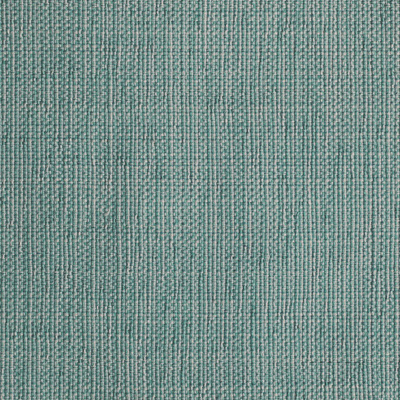 “Kandilli” col Blue, from Anna’s Heirloom range, co-ordinates back perfectly with our Twill Stripe col Forest & Zanzibar col Musk. 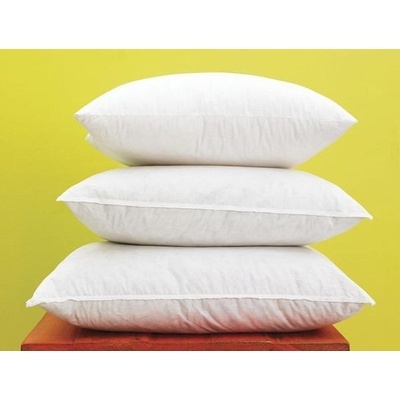 $506 - 3 cushions excluding inserts - Click here for cushion inserts. 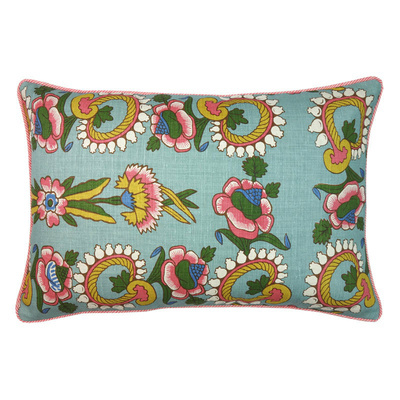 “Customer’s often come into the store asking us to help them put together a selection of cushions for their home, be it a bedroom or living room. 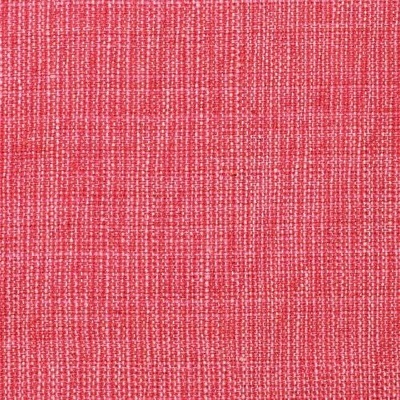 We’ll start by asking them what other colours or patterns they already have, these may exist in a floor rug, upholstery fabric or artwork. 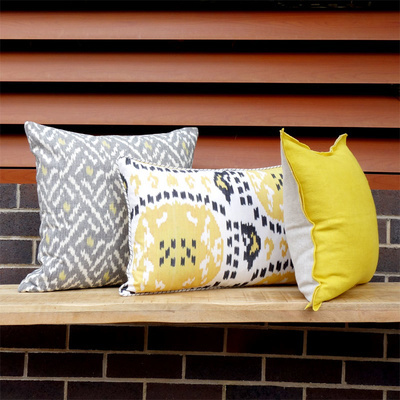 From there we determine how many cushions they need, work out the sizes & then combine cushions from our ready-made stock range and custom make others if required. 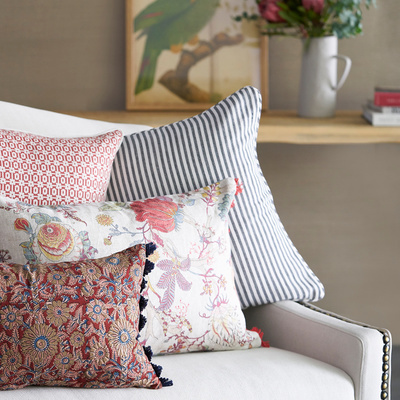 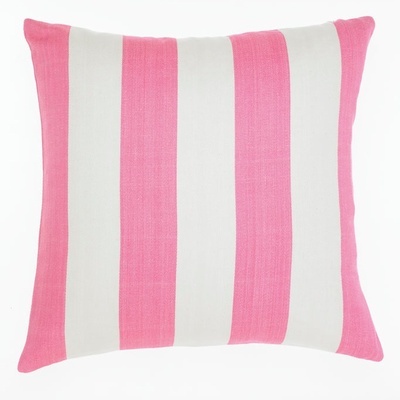 Our new “Curated Cushion Collection” takes the guess work out of selecting cushions for your home. 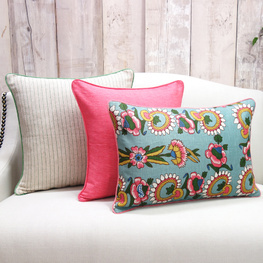 These cushions are designed to sit together, perhaps on a bed, or in a living room place two on a sofa and one on a chair for that instant designer look."